In this poignant and humorous book, Virginia Woolf observes that no human being is spared toothaches, colds, and the flu. Yet illness--transformative and as common as love and war--is rarely the subject of polite conversation, let alone literature. 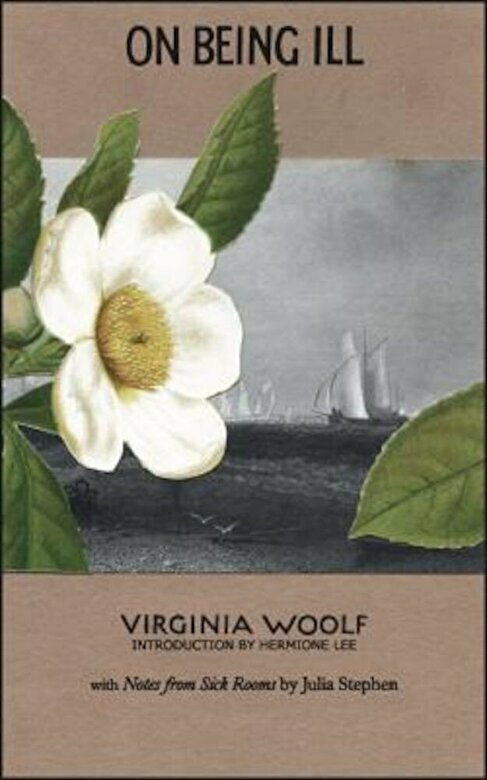 This paperback facsimile of the 1930 Hogarth Press edition, with Hermione Lee's introduction to Woolf's life, work, and On Being Ill, is ideal for book groups, general readers, students, caregivers, and of course anyone suffering from a cold or more serious illness. Virginia Woolf (1882-1941) is among the greatest literary geniuses of the twentieth century. Her groundbreaking books include Mrs. Dalloway, To the Lighthouse, and A Room of One's Own. Hermione Lee is the renowned author of Virginia Woolf. Her other best-selling biographies include Edith Wharton, Willa Cather, and Philip Roth. She is president of Wolfson College, University of Oxford, England.